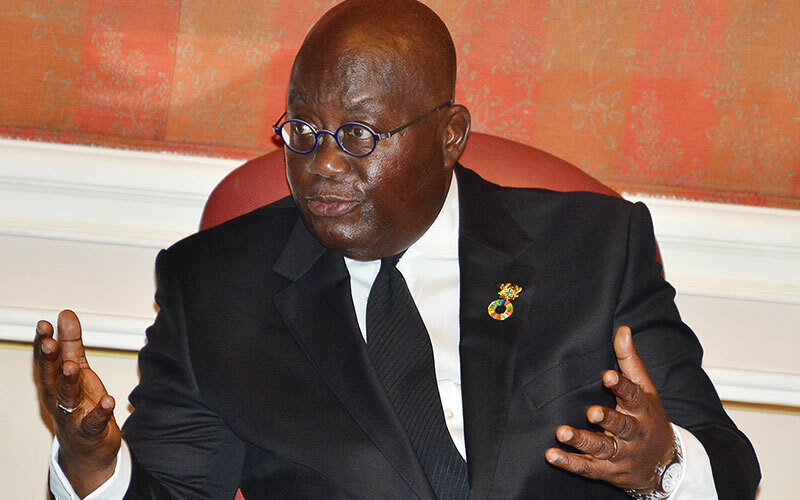 The President of the Republic of Ghana Nana Akufo-Addo called on Qatari businesses to invest in promising sectors of the Ghanaian economy, which include agriculture, mining and gas industry among others. This came during a meeting with Qatari businessmen yesterday headed by Qatar Chamber (QC) Vice-Chairman HE. Mohamed bin Twar and HE. Eng. Ali Al Misnad, Honorary Treasurer at QC and number of other prominent Qatari businessmen. 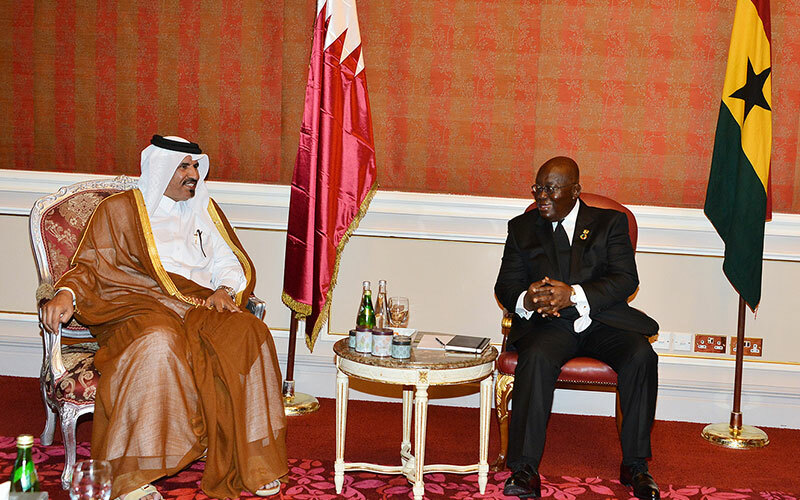 Ghana is interested in bonding with Qatar and reinforcing economic relations and attracting investments, President Akufo-Addo noted. He said that his country is rich of natural resources, cultivatable lands and irrigation water. There are opportunities available in gas industry, agriculture, livestock and other sectors. He noted that Ghanaian business community is very active and welcomes Qatari partnerships, affirming that success of any economy is based on the activeness of its private sector. On his part, Bin Twar said that Qatar and Ghana enjoy strong relations and Ghana is a good destination for Qatari investments. 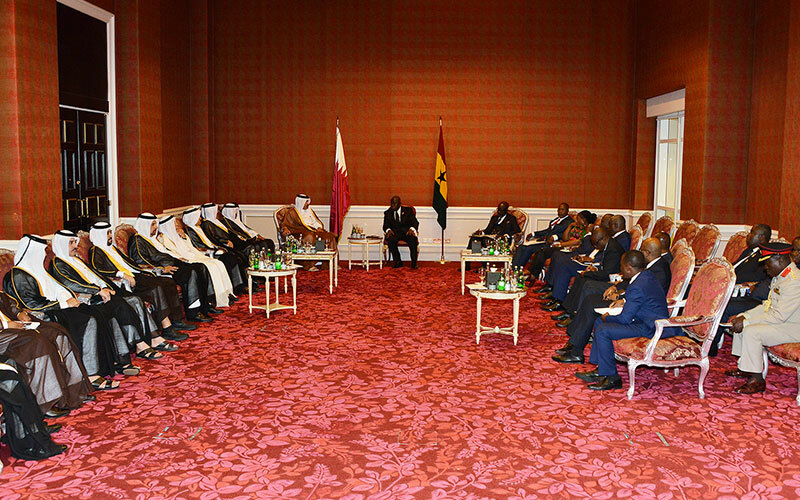 Qatar and Ghana have strong diplomatic relations which started in 1982, in addition to growing economic and investment cooperation at various levels. “We know that Ghana has huge potentials and there are lots of investment opportunities for Qatari businessmen who are, indeed, very interested to increase their businesses in Africa in general and in Ghana as well,” he added. The government provides host of incentives to draw foreign investments and always develop number of legislations and laws that protect and enhance these businesses. With regard to the private sector, it also succeeded in occupying a very good reputation in global markets and has a strong contribution in the economic process, he said. 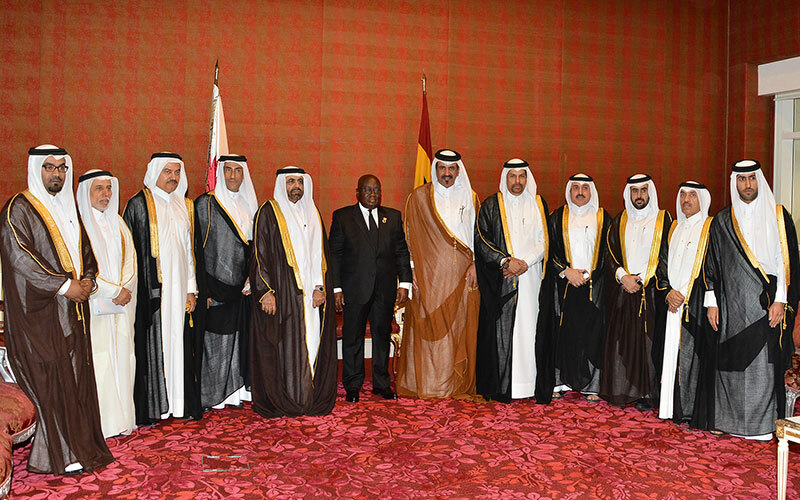 He also said that the Chamber greatly welcomes establishing genuine partnerships between Qatari and Ghanaian companies, especially that both countries chambers had signed agreements for the establishment of a joint business council and cooperation.